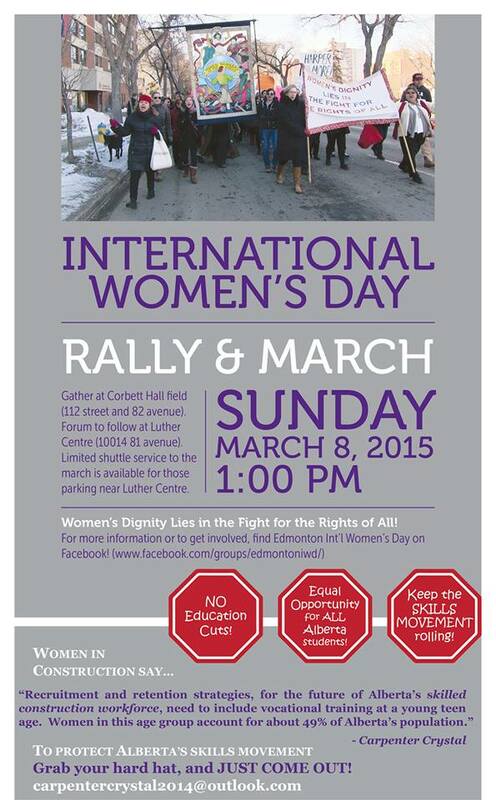 Every year on March 8th, the world recognizes IWD. While there have been gains made in the area of women’s rights and levelling the playing field, there is much work that needs to be done. Women still make approximately 77 cents on the dollar for the same work that is done by their male counterparts in the workplace. There are also ongoing struggles that persist in the areas of violence against women and the right of women to choose how to govern their own bodies. Appropriate representation in government also continues to be sorely lacking in most parts of the world, including Canada, and we continue our mission to bring about positive changes in that area as well. 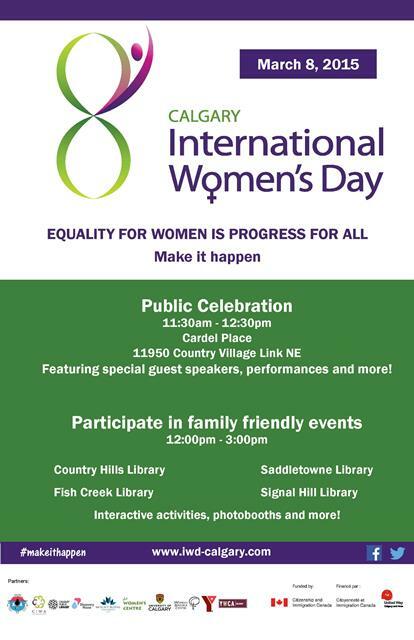 Join UFCW Local 401 in both celebrating the billions of women around the world and all that they contribute, as well as reaffirming our support for achieving true equality once and for all. Please consider signing the petition by clicking here. We’re calling for all political parties to detail and debate their platform commitments to ending women’s economic inequality, ending violence against women, and supporting women’s leadership and organizations. Check out the Facebook pages for the Edmonton and Calgary marches on Sunday, March 8th. It’s always a fun time and builds strength by raising awareness on the various issues affecting women and their families.